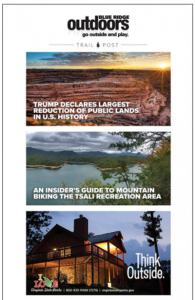 *FY20 PREVIEW: Choose ANY issue(s) from July 2019 – June 2020. And extend your Digital Package with the Social Media incremental opportunity. Rates same as FY19, below. Commit to four issues by 5/28/19 to receive an additional 10% discount. 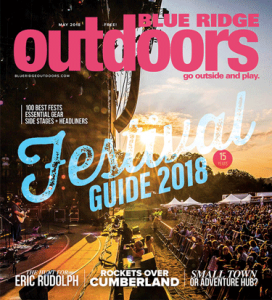 Reserve July 2019 issue now. Contact Leah Woody. Full FY20 Program details will be posted soon. 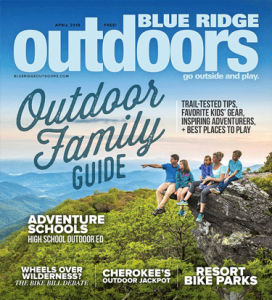 Blue Ridge Outdoors is a free monthly outdoor lifestyle magazine in the Southeast. 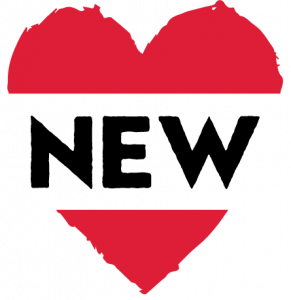 BRO reaches approximately 350,000 readers each month and is distributed to more than 1,500 locations. This year’s BRO offering includes print and digital opportunities, offered on a first-come, first-served basis. 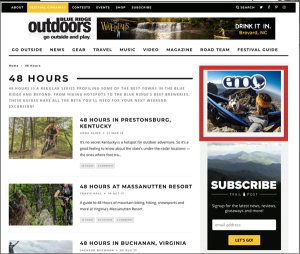 Align your brand with a trusted brand that targets outdoor enthusiasts who are seeking vacation destinations both in the magazine and on the website. *Additional 10% discount if you choose all four issues. 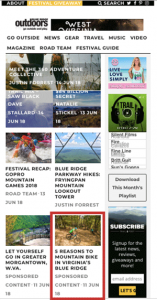 One giveaway contest per season with exposure in print and digital.